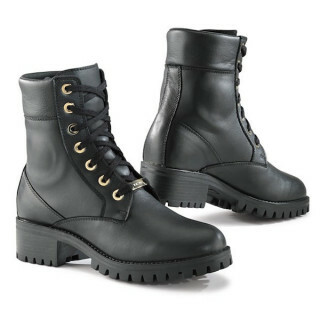 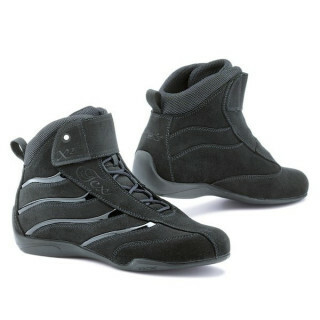 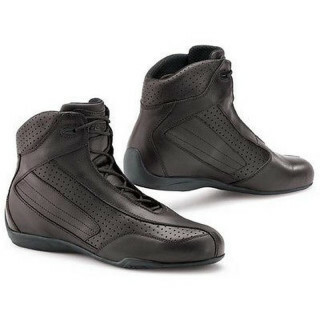 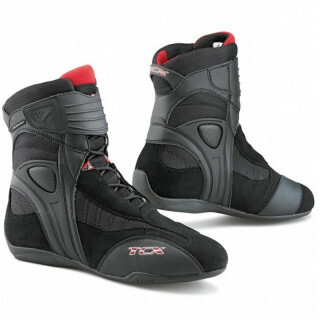 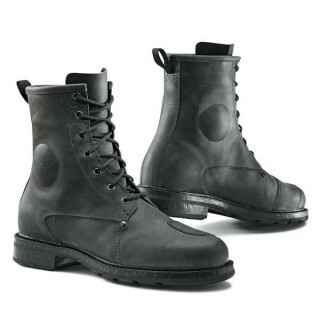 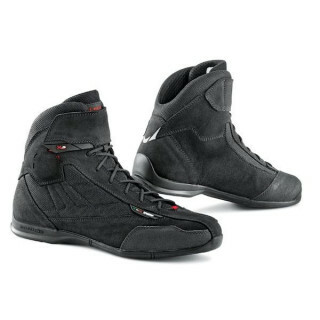 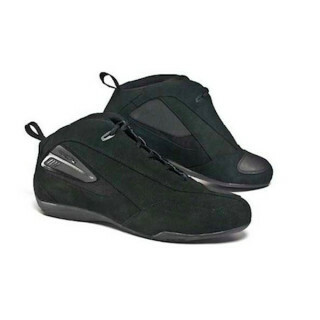 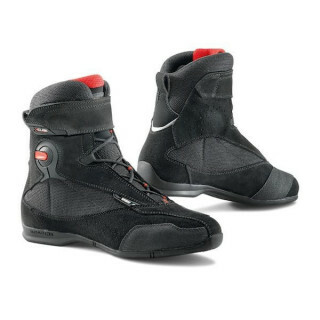 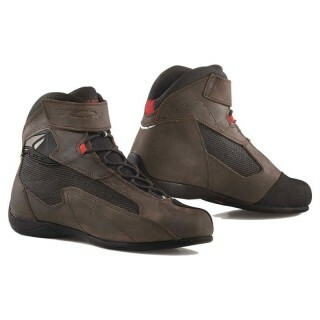 TCX is a company of Treviso manufacturer of protective boots for motorcycling use. 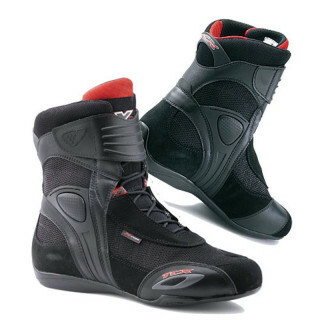 Founded as Oxtar over the years it has changed its name to TCX, and thanks to heavy investment in research and development, the company has managed to achieve high levels of technology positioning TCX among the best manufacturers of motorcycle boots in the world. 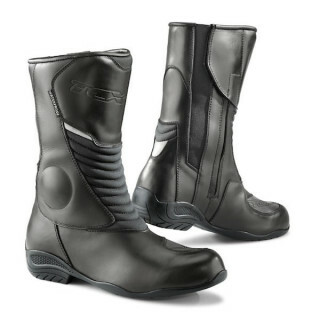 TCX is a company of Treviso manufacturer of protective boots for motorcycling use. 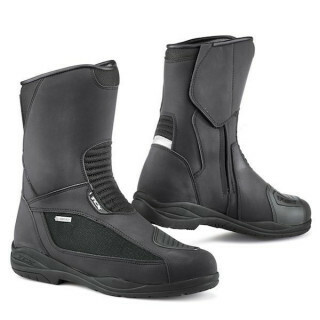 Founded as Oxtar over the years it has changed its name to TCX, and thanks to heavy investment in research and development, the company has managed to achieve high levels of technology positioning TCX among the best manufacturers of motorcycle boots in the world. 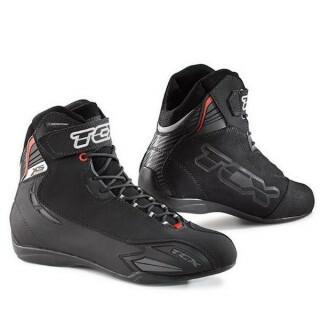 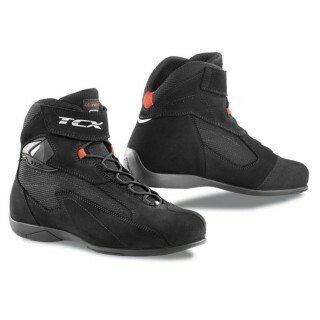 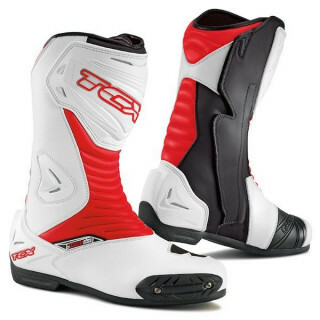 TCX still continues to produce and improve their products by offering a wide range of boots and shoes ranging from the motocross to the racing use.